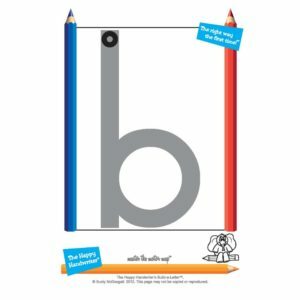 The Build-a-Letter cards are designed to be used in conjunction with The Happy Handwriter’s Books to focus on prewriting skill development. They are a unique multi-sensory resource ideal for the Grade R child. The A5 sized laminated cards have one large letter or number in a boundary box with a blue and red side. The letters are divided into blue starters, which start on the blue, or left hand side; red starters which start on the red, or right hand side; and middle starters, which start in the middle of the box. The starting point is clearly marked with an open circle or The Doughnut™. Your child rolls out a play dough sausage and, starting on The Doughnut, follows the sequence of formation clearly described on the back of the card, to build the letter. The process of building the letters and numbers assists the critical processes necessary for the establishment of letter and number formation. In addition, the pack comes with a transparent Texture Overlay Board. Placed over the letter card, the textured board may be used to trace the formation pattern of the letter with the finger. This provides a tactile and kinetic experience of the formation of the letter, which assists in consolidation of the formation pattern. 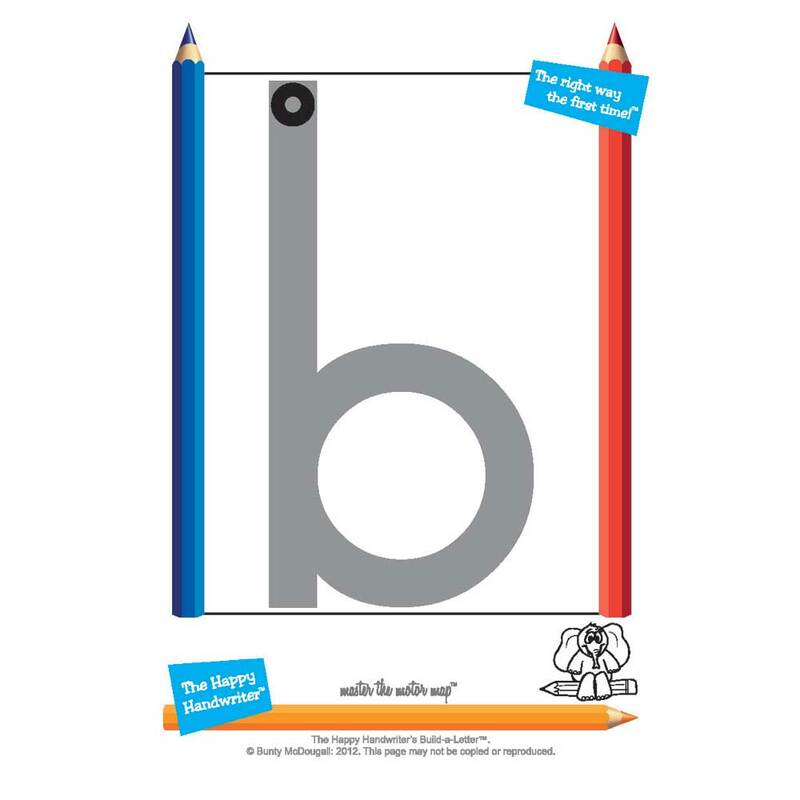 The 36 lower case letter and number cards, together with the Texture Overlay Board, come together with a MagnaDoodle. Place the card on the MagnaDoodle and, starting on The Doughnut™, trace over it with the magnetic shape. Remove the card to find a perfectly formed letter which has magically appeared on the board! While a recipe for the play dough is included, the play dough does not come with the pack. 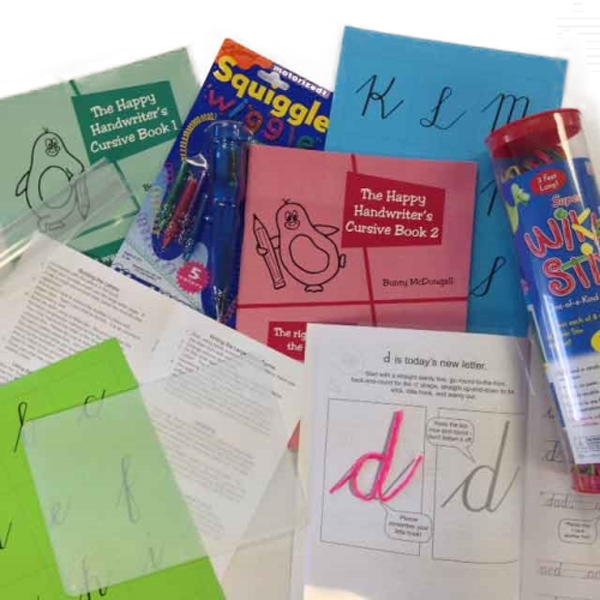 The Build-a-Letter and Number cards are a must have resource for consolidating letter and number formations and prewriting skill development.